What many do not know is that Oklahoma does offer more shoreline than the Gulf Coast and the East Coast combine. That amount of water automatically means that we are faced with wonderful fishing opportunities. You can go for crappie, big blue catfish and largemouth. 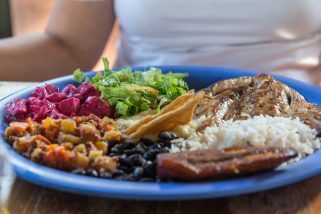 The state of Oklahoma does offer all that you need. 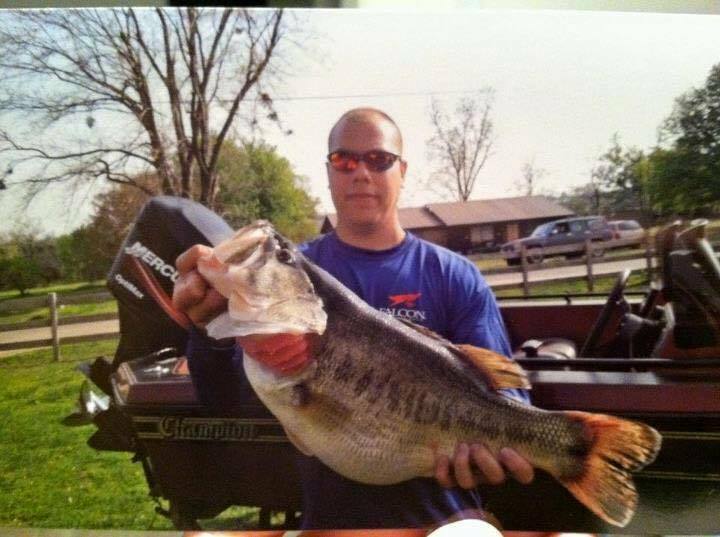 We are going to recommend some lakes that practically guarantee you will be able to fish for largemouth bass and that you will catch something you will love. You can find the crek in the Ouachita Mountains, in the Southeast Oklahoma region. There were so many trophy fish that were caught here, more than in any other state lake. The lake covers 3,350 acres and is simply filled with fish. 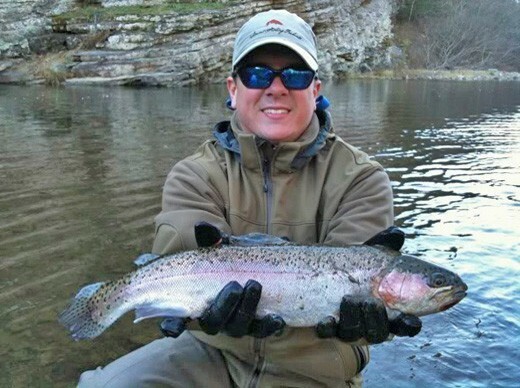 You will want to go to McGee Creek during March as 9 pounds fish can be caught on a daily basis. You will find really large fish here. Mountain Lake actually offered 4 of the top twenty largemouth bass caught in Oklahoma. You will find it to the north of Texas. 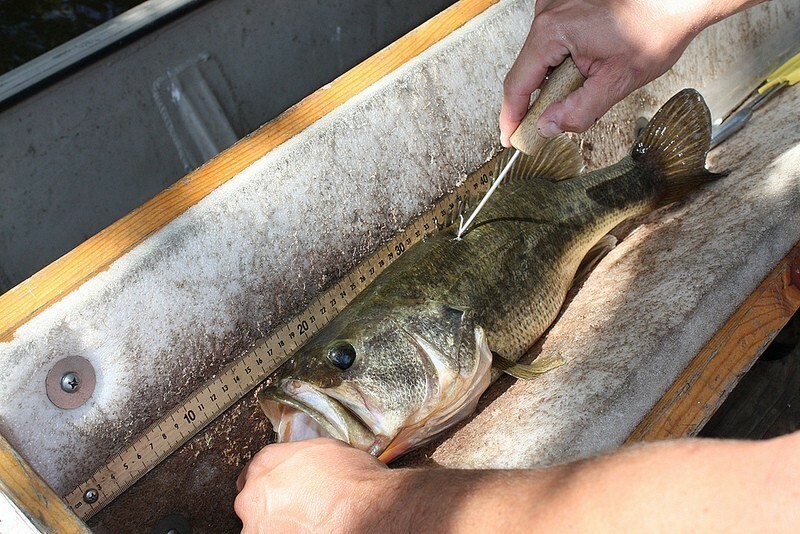 It has 210 acres and offers that warm weather that is needed for the bass to grow in. Broken Bow is good to so many fishermen out there. 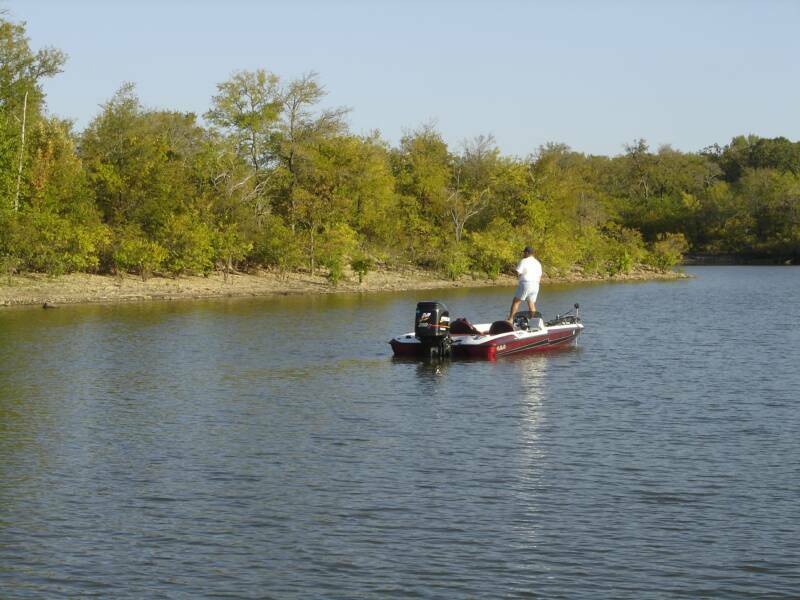 We have to include this on the list of the top 5 lakes with largemouth bass in the state of Oklahoma. 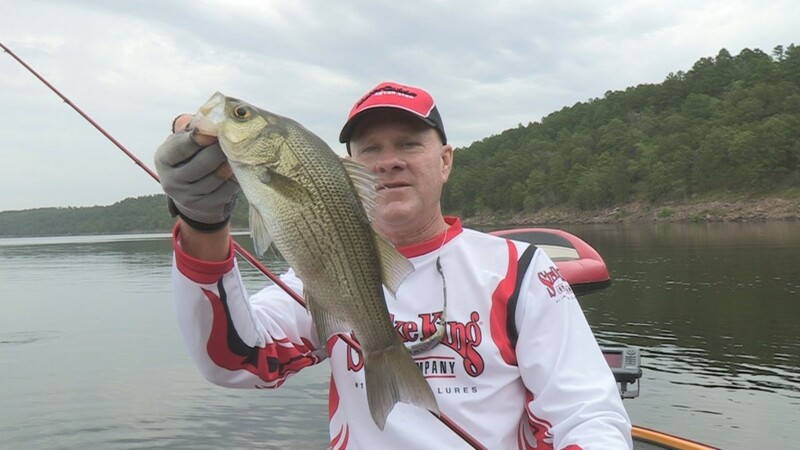 Broken Bow is tremendous for fishing but we have to say that it is a really relaxing and beautiful place to simply relax and spend some quality time with the ones you love. There is something with southeast Oklahoma in the sense that it has some great lakes for largemouth bass fishing. Hugo Lake is similar to the others but the really great thing is that it covers 13,000 acres. You will no longer need to worry about ending up in a crowded area. Fishermen often report really great days here so you want to try it out. This is another lake that we absolutely have to include on the list. The largest of all the bass caught in Oklahoma came from here. It was fourteen pounds 12 ounces. So many individuals visit ever since March 2012, when the record was set by Benny Williams. You will not catch many fish but the truth is that the ones that you catch will be really large.